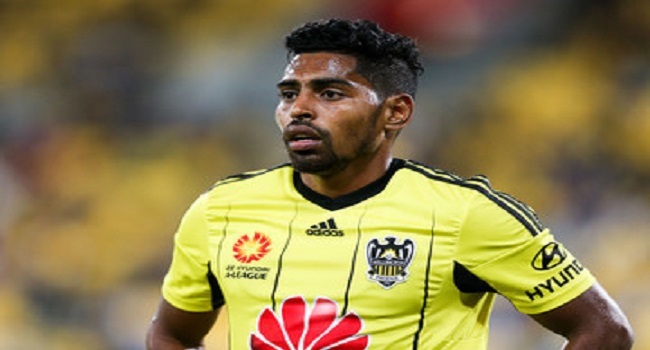 Fijian wonder boy Roy Krishna is in doubt to play for the Vodafone Fiji football side against Estonia next month. The match against Estonia is out of FIFA window and Krishna is unlikely to get release from his Wellington Phoenix club in New Zealand. National coach Christophe Gamel says, he is still trying to get Krishna’s services but it all depends on his club. The team is in camp in Ba.